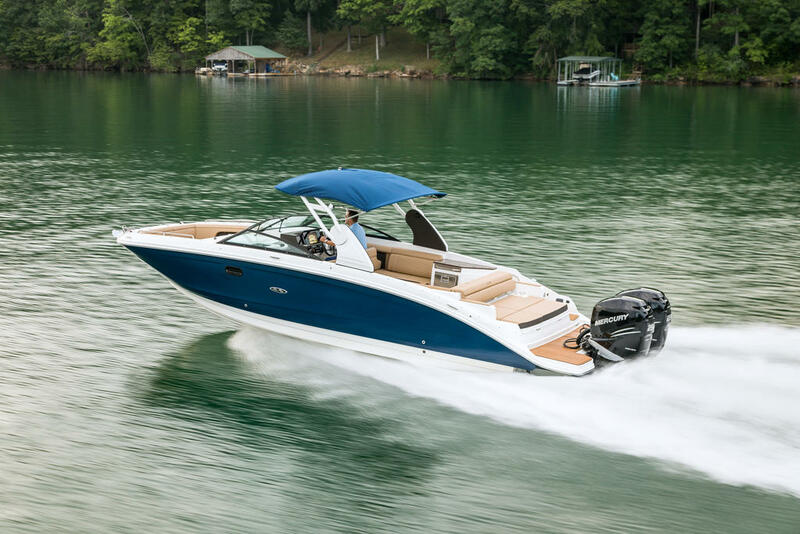 This is the PERFECT lake boat! 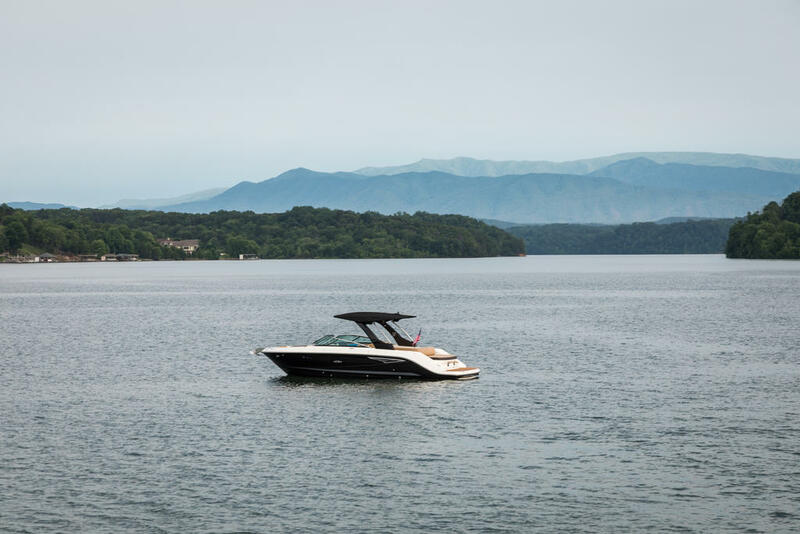 2011 Sea Ray 270 SLX powered by a MerCruiser 350 Mag with 285 hours delivering 300 HP. 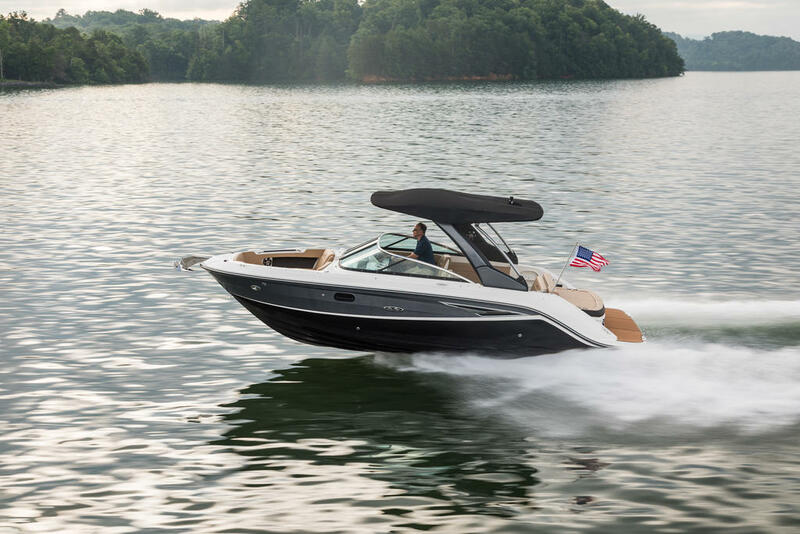 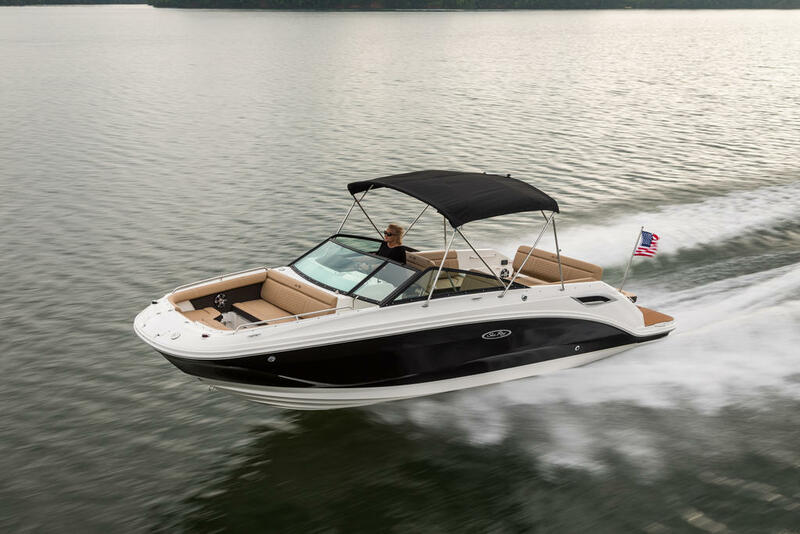 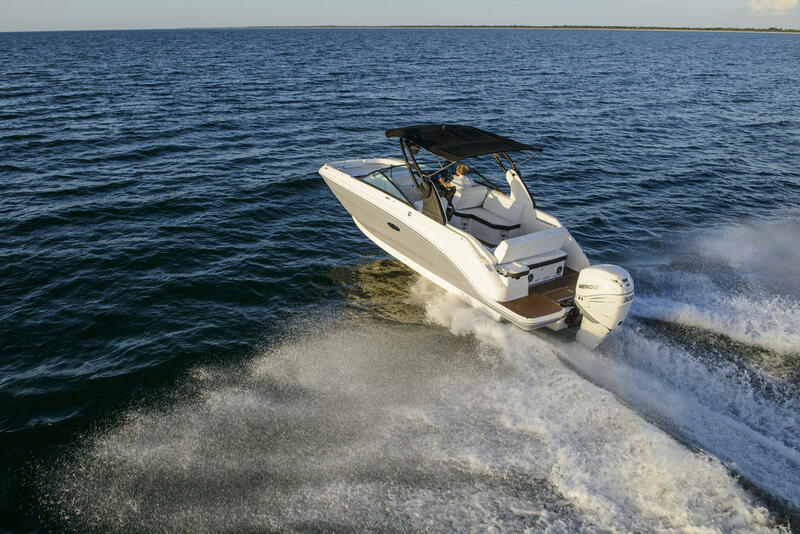 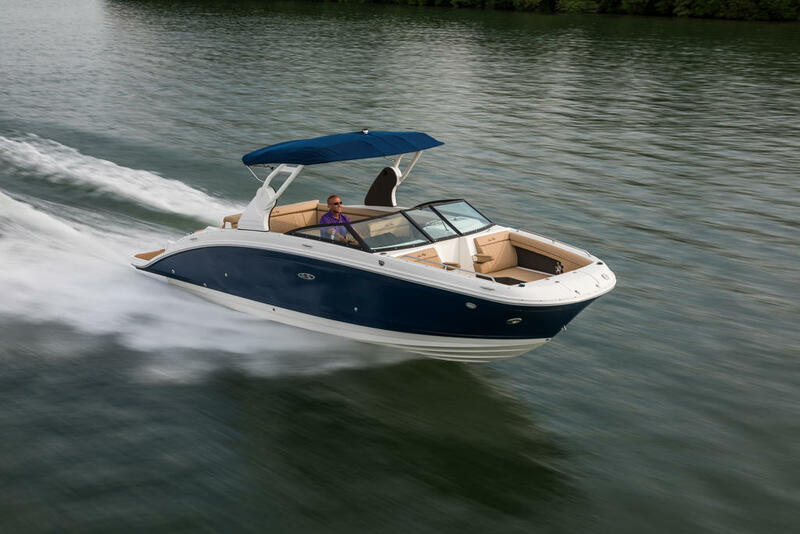 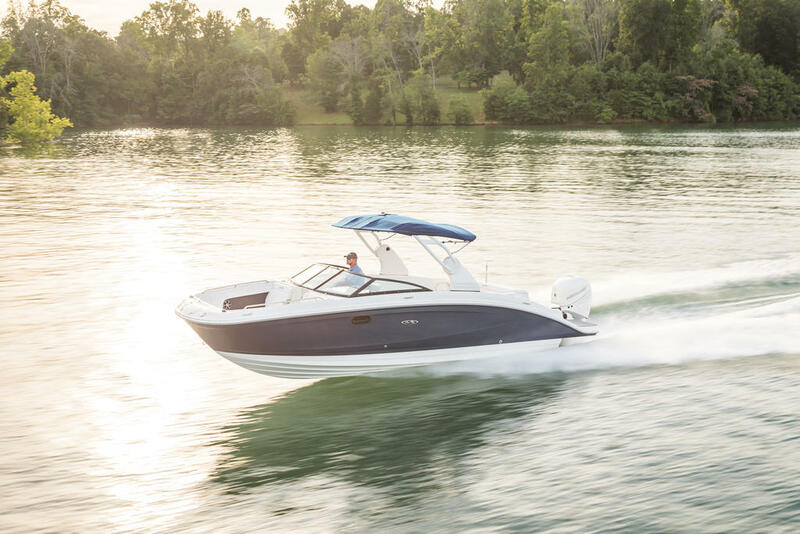 Features include Snap-In Carpet, Sport Arch with Bimini, Walk Thru with Sun Lounger, Captainâs Choice Exhaust, Vacu Flush Head, Bow Table, Bow and Cockpit Covers. 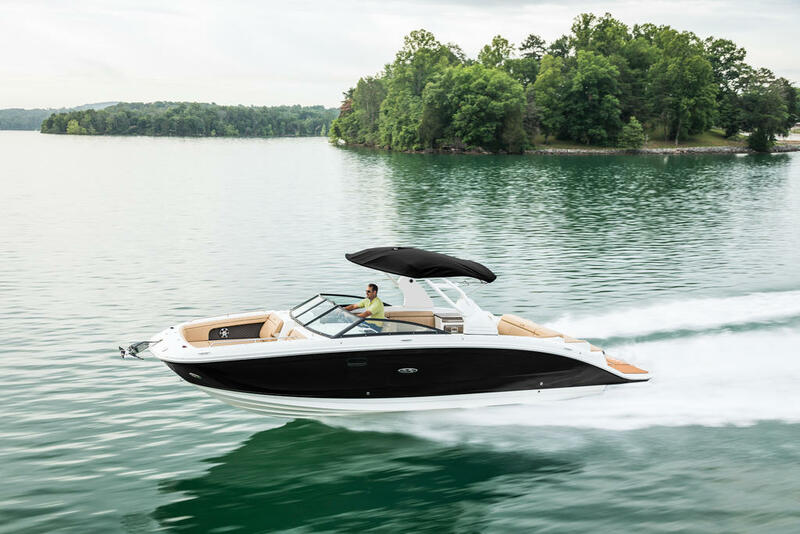 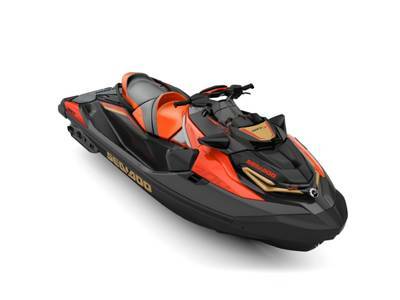 This boat is available to view in our heated showroom in Laconia.